The Presiding Member (PM) for the Shai-Osudoku District Assembly, Benjamin Manyeh, says the district cannot boast of any major project it has carried out from its internally generated fund (IGF). He said for his about eight years as an assembly member, the Shai-Osudoku District can only pride itself of the erection of some forty streetlights at the Osuwem Traditional Area. The mounting of the streetlights, he explained, became necessary after the death of the area’s paramount chief, whose funeral was attended by President John Mahama, former President Jeremiah John Rawlings and Nana Addo Danquah Akufo-Addo. 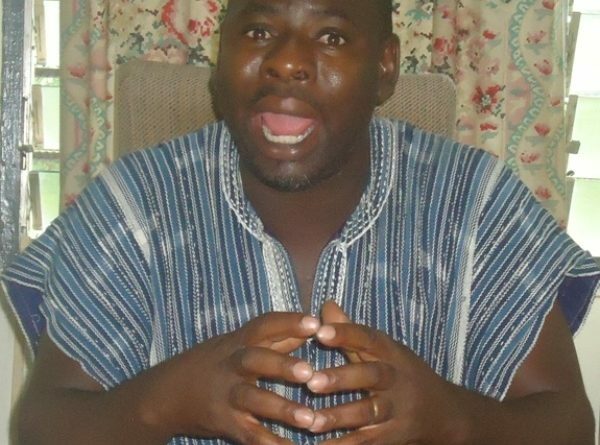 Benjamin Manyeh told ghnewsnow.com in an interview at Dodowa, the District Capital of Shai-Osudoku, that the area was deficient in all the sectors of the economy. The District Chief Executive (DCE) for the area is Emmanuel Anyemi Odoi Lartey, and Benjamin Manyeh challenged him to show the locations of any project the assembly had carried out and commissioned for the past eight years he had been DCE. The PM burst out that the district had been made to appear decent and fast developing “but I challenge the government to send representatives to this area to move from sector to sector and it will be shocked at the report the representatives will present to it. 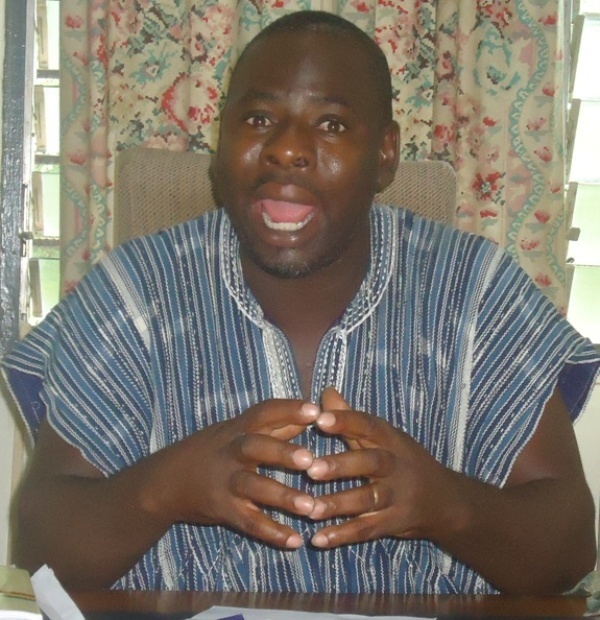 “The Shai-Osudoku District is the worst in the Greater Accra Region,” Benjamin Manyeh roared, spreading his arms in disappointment. Revenue is bleeding from the assembly because of the many ‘ghost’ workers the DCE had unilaterally employed, the PM said. “All our assembly vehicles have rusted and grounded for many years now and instead of the DCE acquiring a new vehicle for the revenue office, and spending some money to fix all the broken down vehicles, the assembly is being extravagant on funerals of cronies,” he accused. When contacted in his office, Emmanuel Anyemi Odoi Lartey, the DCE, described the PM as a lazy assembly member who was only interested to be loud. He said the PM’s incessant personal attacks on him was a testimony that the PM wanted his job; even though the DCE could not state whether the claims by Benjamin Manyeh were untrue.